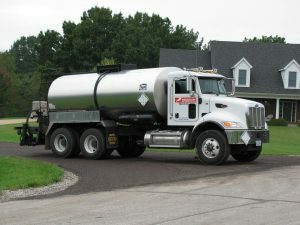 Missouri Petroleum Products Company believes that our mutual goals can best be accomplished through a “partnering” relationship. 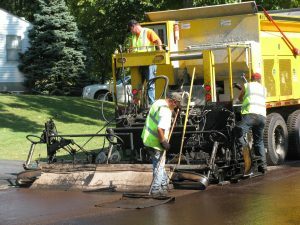 We take ownership in the products and services we provide and strive to remain well-informed on all matters relating to the pavement preservation industry. Your involvement with our company provides access to a diverse group of professionals who can offer you advice through each step of your project. Safety is our paramount priority. Service excellence is our goal. 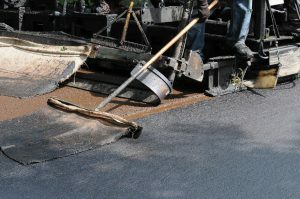 To be the dominant contractor and leading innovator of pavement preservation technology in the Central United States. A commitment to the environment through “Green Build” technologies and recycling. We will develop and maintain relationships with our customers, employees, suppliers, and stockholders. We will strive for a results-oriented environment where our employees will have exceptional opportunities.